Celebrating 20 years of building foundations for life. Montessori is based on the idea that children are born wanting to learn. If we unlock that natural desire to learn, then what follows is academic success. 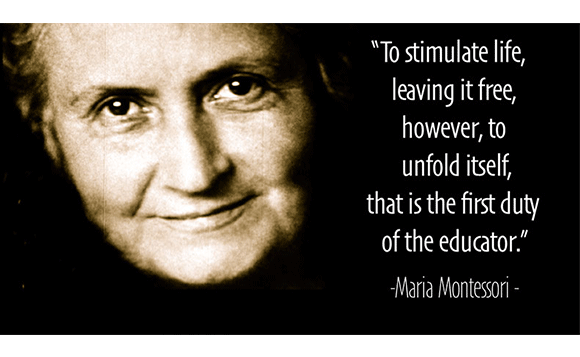 The goals of a Montessori education, however, don’t stop at academic excellence. In the Montessori Classroom, children are allowed to choose their work instead of the teacher choosing the work for them. 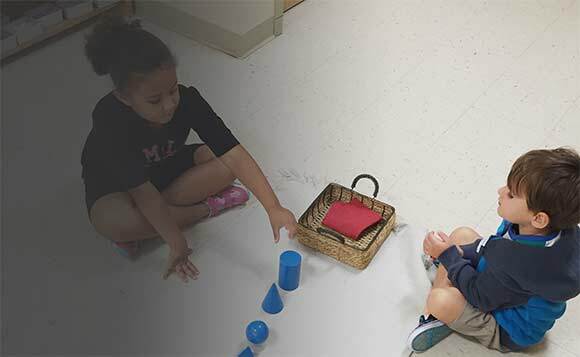 The trained teacher in the Montessori classroom serves more as a guide whose responsibility is to observe children during their work periods and assess them according to mastery. By observing children’s behaviors, the teacher is able to identify what motivates them. 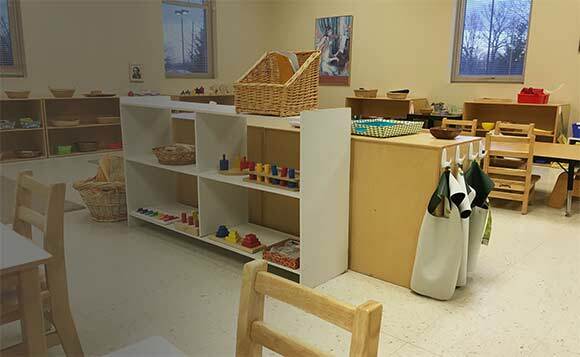 The Montessori materials are tools to stimulate the child into logical thought and discovery. They are provocative, enticing and simple. 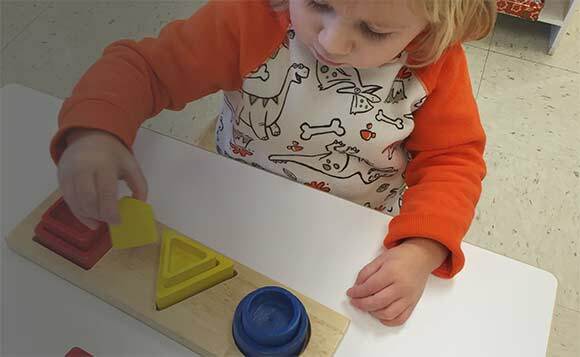 Each piece of material presents one concept or idea at a time and has what is known as a “control of error.” If the child has done something incorrectly it will be self-evident. Being able to see his or her own mistake allows the child to work independently. The three-year age range enables older children to teach the younger and learn much themselves from the experience. The younger children become inspired to try more advanced work through observing the older ones. With such a variety of levels in the classroom, each child can work at his or her own pace, unhindered by competition and encouraged by co-operation. Following the principle of freedom within limits, we guide children to make appropriate decisions and to achieve self-management. Self-discipline leads to independence and freedom. Freedom to socialize occurs when children respect the concentration and space of others. Help us dispel any myths you may have heard by scheduling a first-hand observation at our school. The goal of early childhood education should be to activate the child’s own natural desire to learn. View our philosophy first hand.